Marco has been serving the healthcare industry since 1973 and offers healthcare providers the most innovative and cost effective technology solutions available. As a purchasing vendor for Aging Services of Minnesota/MHA, you’ll receive special discounts on Sharp, HP, and Konica Minolta print and multifunction solutions and services and electronic filing solutions. 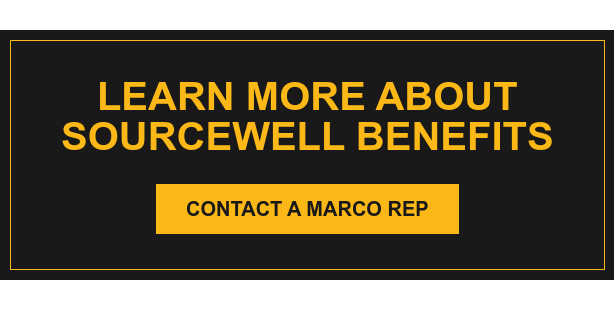 For more information about the benefits of Marco's Aging Services partnership, please contact Mike Amberg, Marco Enterprise Account Manager, at 800.892.8548 or michaela@marconet.com.